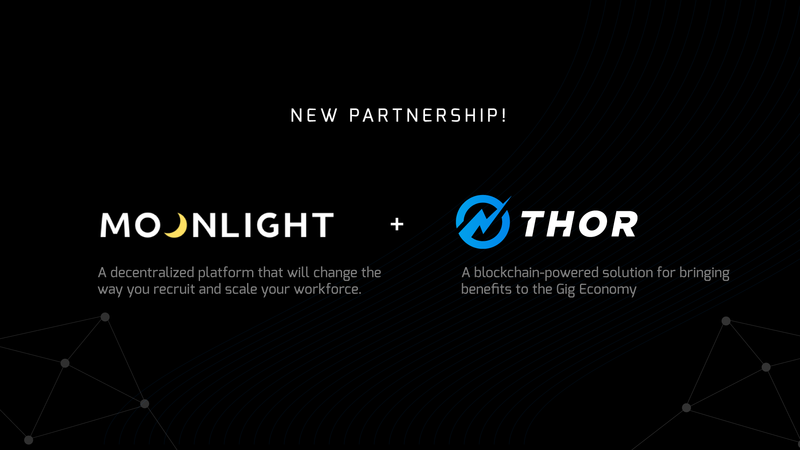 San Francisco, March 5, 2018—Thor Token is pleased to announce an official partnership with Moonlight (www.moonlight.io), a revolutionary blockchain solution focused on matching contractors with employers and augmenting the job search, placement, on-boarding, and management processes. Moonlight complements Thor Token by adding additional features for the same client base. 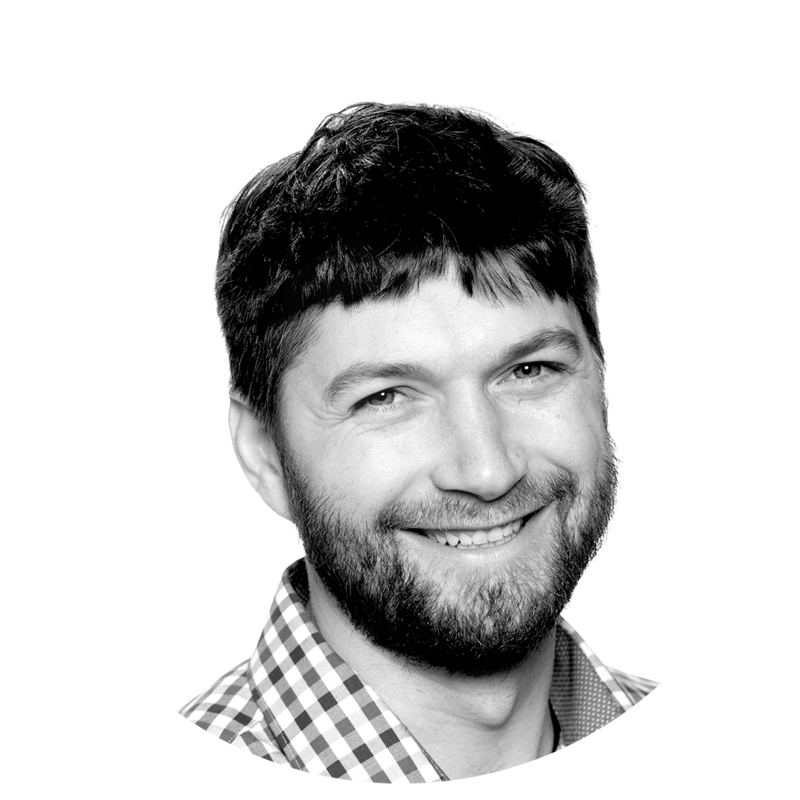 Thor Token focuses on benefits and payments for contractors — health insurance, paycheck processing, retirement accounts, etc. — while Moonlight helps place these contractors into the right jobs for them. Our partnership spans a wide range of freelancers’ needs and we have the opportunity to integrate these services for a smooth experience.